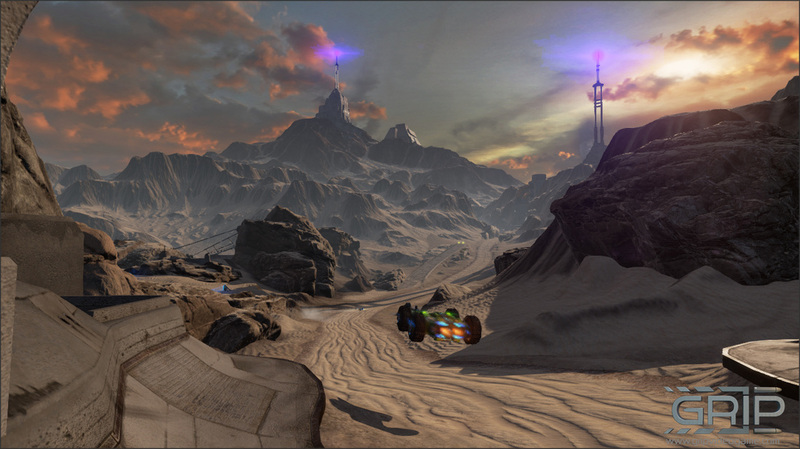 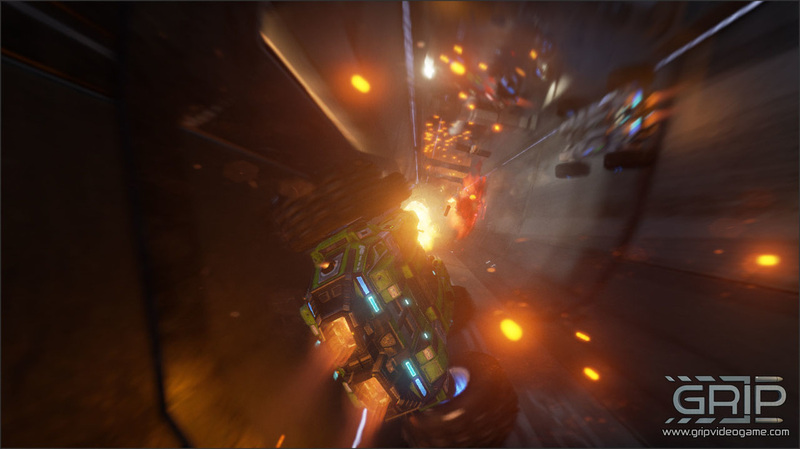 "GRIP is a futuristic combat racer inspired by the Rollcage games from 1999/2000. 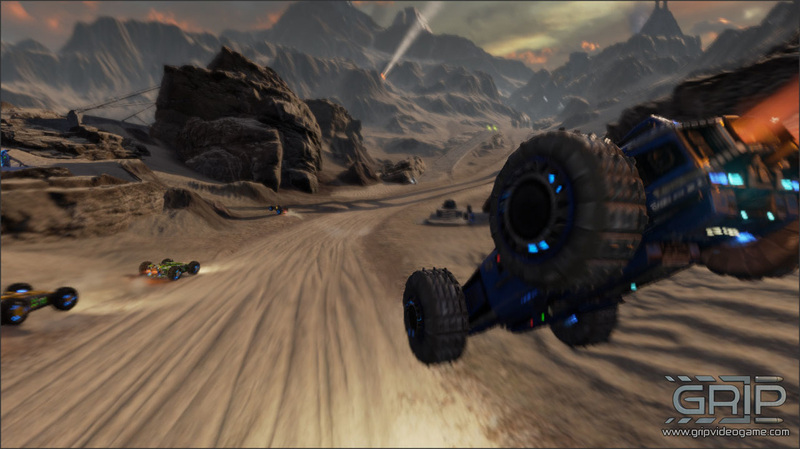 Combine furious speed with intense action to create memorable racing moments you won't forget." 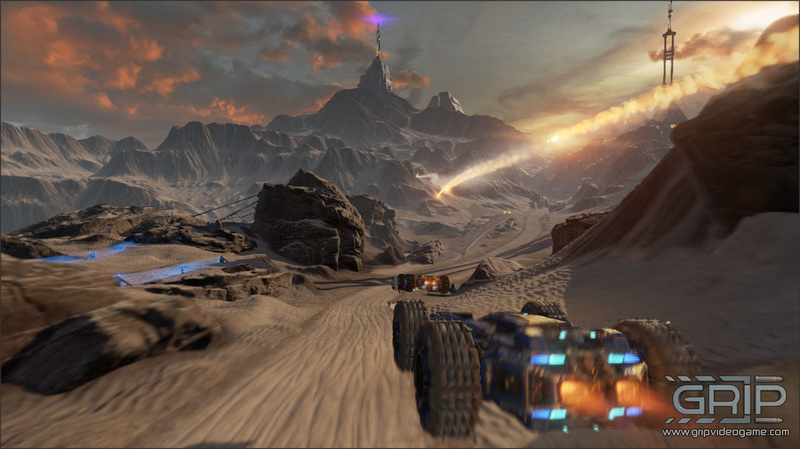 - Official Steam page game description.